You're sure to delight someone with a gift certificate from Cotuit Center for the Arts. With your gift, the recipient can see a show, take in a concert, become a member, or take a class -- we have something for everyone! Gift certificates can be purchased in any denomination. Buying a CCftA gift certificate couldn't be simpler! Just click the button below, enter the dollar amount you wish to put on the card, choose whether to email your gift or print it it yourself, and personalize it. The recipient can enjoy your gift at any time. 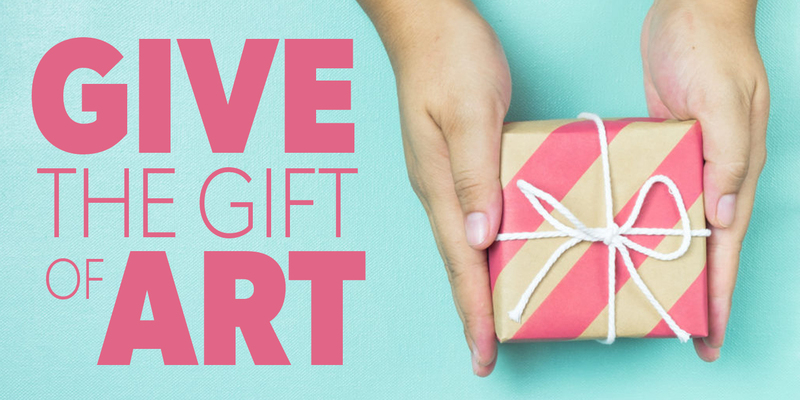 You'll be giving a gift that matters, and supporting the arts!